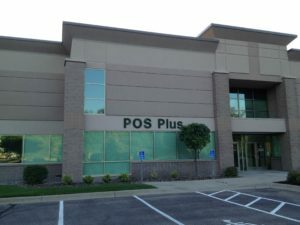 About Us - POS Plus, Inc. When POS Plus was founded in 1991, we decided to form a company for the POS marketplace that prides itself on quality and integrity. Signs are everywhere that we’ve kept that commitment to this day – including the fact that most of our customers are repeat customers. Whether you need new or refurbished equipment, let us apply more than 80 years of collective industry experience toward finding smart, cost-effective ways to meet your POS equipment needs.